How Far is Aastha Kalash Park? Kalash Park is G+4 Storey Residential Building offering only 1RK and 1BHk Residential Apartments. The project is clear title CIDCO transferred plot. 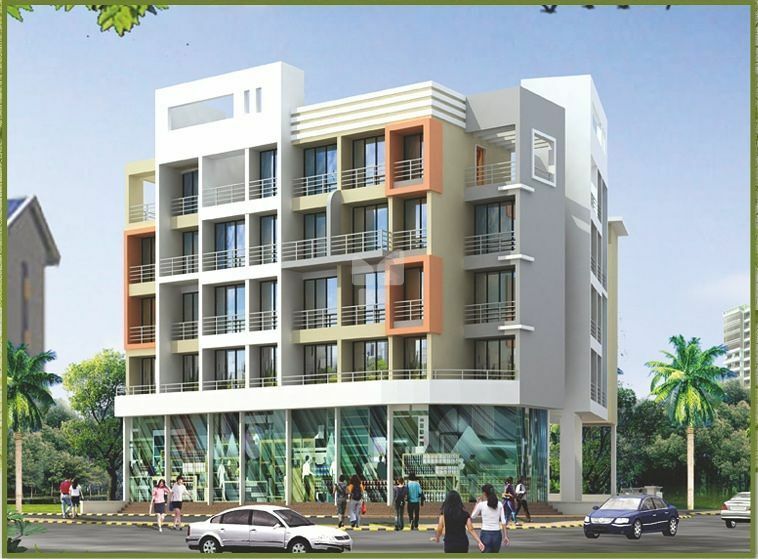 The project is located only 5 minutes from khandeshwar station and 10 minutes from Panvel Railway Station.